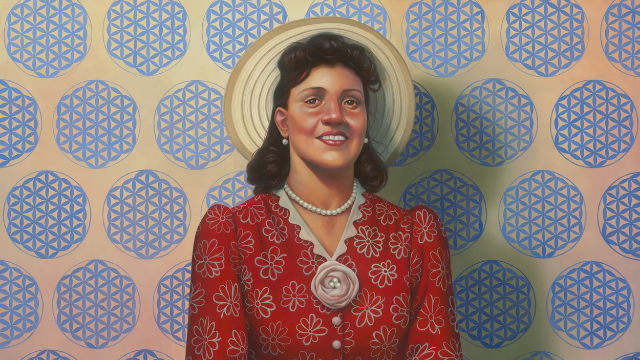 In 1951, aged just 31 years, Henrietta Lacks died from an aggressive form of cervical cancer, only 10 months after first seeking treatment at Johns Hopkins for a “knot” in her womb. 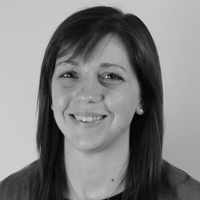 During her treatment at the hospital, samples of cancerous tissue were taken from her cervix. These cells went on to become the immortal cell line known as HeLa. Over the following years, HeLa cells have enabled scientists around the world to make great leaps in science and medicine. This list highlights five of these remarkable contributions. Jonas Salk had developed a polio vaccine in the early 1950’s but was struggling to find a way to test it in field trials as traditionally used rhesus monkey cells were too expensive for such a large-scale study. In 1952, HeLa cells were found to be both susceptible to, but not killed by polio, making them an ideal source of host cells. A HeLa cell culture production laboratory was set up at Tuskegee University, which at its peak was shipping in the region of 20,000 tube cultures per week. We are currently 99% of the way to eradicating polio globally. During the mass production and distribution of HeLa cells for polio vaccine testing at Tuskegee University, lead researchers Brown and Henderson pioneered new cell culture protocols, such as the use of rubber-lined screw-capped bottles and tubes and strict QC measures. The temperature sensitive nature of HeLa cells also led the researchers to use multiple incubators and introduce novel shipment solutions such as Equitherm and insulated shipping containers. After Gartler’s discovery that HeLa cells could travel through the air and contaminate other cultures, vast improvements were made to cell culture practices, to prevent further costly cross-contaminations. Rebecca Skloot describes in her book, The Immortal Life of Henrietta Lacks, how a lab mix up in Texas in 1953 accidentally enabled researchers to see and count each chromosome clearly in the HeLa cells they were working with. Following this discovery, Tijo and Levan developed a technique for staining and counting chromosomes, demonstrating that human somatic cells have 23 pairs of chromosomes, not the previously believed 24. This has had important implications for medical diagnostics, as deviations from 23 chromosome pairs are associated with various genetic diseases, for example trisomy 21 and Down Syndrome. Harris and Watkins created the first human-animal hybrids in 1965, by fusing HeLa cells with mouse cells. Despite the fears and uncertainties from the general public at the time, this accomplishment enabled great advances in mapping genes to specific chromosomes, and in later years, the Human Genome Project. In the 1980’s, Henrietta’s cells were found to contain HPV-18 by Harald zur Hausen, who later went on to win a Nobel Prize for his discovery linking HPV and cervical cancer. Subsequent work lead to the development of HPV vaccines, which are now used in many countries to protect young girls from developing HPV infections associated with cervical cancer. Estimates suggest that HPV vaccination will help to reduce the number of deaths from cervical cancer by 70%. In addition to these five examples, HeLa cells have been involved in many other ground-breaking advances in science and medicine, ranging from being the first cells to be successfully cloned, to the first human cells to be sent into space. HeLa cells are still widely used in labs today, making it likely that their contributions will continue to grow.